Harry- Are you sure you don't want any help looking? Luna-That's all right. Anyway, my mum always said things we lose have a way of coming back to us in the end. Luna- If not always in the way we expect. Harry- [sees that Luna is barefoot] Aren't your feet cold? Luna- A bit. But all my shoes have mysteriously disappeared. I suspect the Nargles are behind it. Bellatrix- You stupid elf! You could have killed me! Dobby- Dobby never meant to kill! Dobby only meant to maim, or seriously injure! Bellatrix- How dare you defy your master! Neville- It doesn't matter that Harry's gone. Neville- People die every day. Friends, family. Yeah, we still lost Harry tonight. He's still with us, in here. Neville-So's Fred, Remus, Tonks... they didn't die in vain. But YOU will. 'Cause you're wrong! Harry's heart did beat for us! For all of us! It's not over! Snape- You have preformed extraordinary magic with this wand, my Lord, in the last hours alone. Voldemort- No, I am extraordinary, but the wand... it resists me. Snape- There is no wand more powerful, Olivander himself has said. Tonight when the boy comes, it will not fail you I assure you. Voldemort- [as Harry, Ron and Hermione stand in the boathouse, Voldemort's voice echoes throughout the castle grounds] You have fought valiantly, but in vain. Voldemort- I do not wish this. Every drop of magical blood spilled is a terrible waste. I therefore command my forces to retreat. Voldemort- In their absence, dispose of your dead with dignity. Harry Potter, I now speak directly to you. On this night, you have allowed your friends to die for you rather than face me yourself. Voldemort- There is no greater dishonor. Join me in the Forbidden Forest and confront your fate. If you do not do this, I shall kill every last man, woman and child who tries to conceal you from me. Voldemort- I know that many of you will want to fight. Some of you may even think that to fight is wise. But this is a folly. 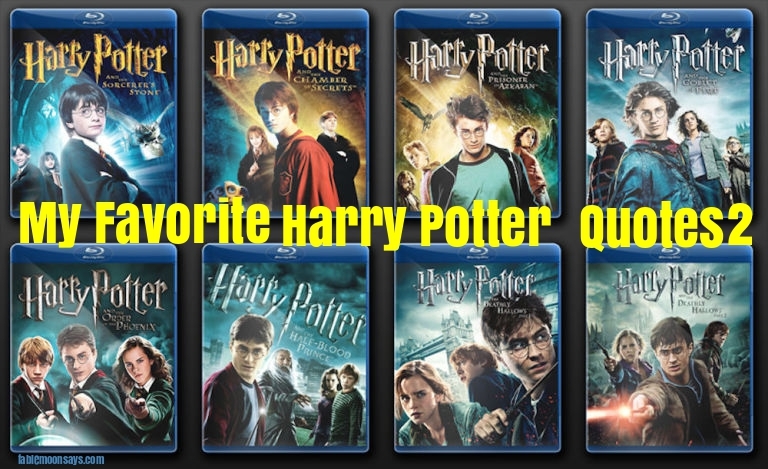 Give me Harry Potter. Do this and none shall be harmed. 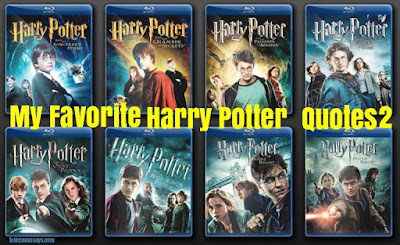 Give me Harry Potter, and I shall leave Hogwarts untouched. Give me Harry Potter, and you will be rewarded. You have one hour.